BEIRUT, LEBANON (12:20 A.M.) – The so-called “Islamic State” (ISIS/ISIL/IS/Daesh) released footage on Sunday of two Russian soldiers that were allegedly killed in eastern Syria. According to the terrorist group’s official media wing, they killed the two Russian soldiers in the eastern countryside of the Homs Governorate. The Islamic State did not reveal how they killed the two Russian soldiers; however, it is believed that the terrorist group killed the two military personnel during an ambush near the ancient city of Palmyra (var. Tadmur). The Russian military is currently embedded with the Syrian Arab Army in the eastern countryside of the Homs Governorate. These Russian soldiers have played an integral role in building up the Syrian troops in the desert, while also carrying out objectives to eliminate the Islamic State from the region. The last time the Islamic State released footage like this, the Russian Air Force unleashed a massive assault on the terrorist group’s hideouts in eastern Syria. Assad earned a lot of money with tourism. 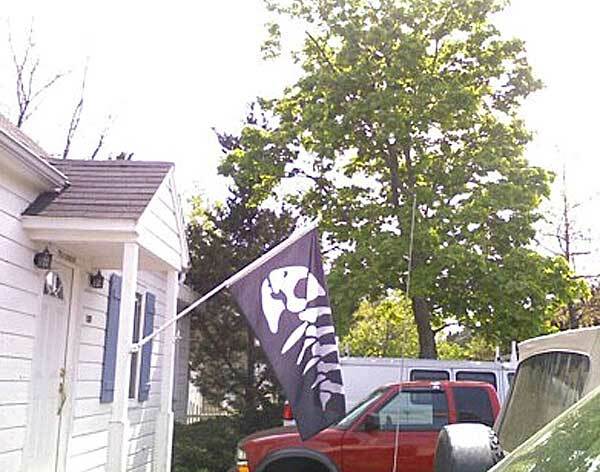 I’ve identified the group with the “Jolly Roger” black flag! It’s the US-Navy, and they fought a good 80 nations along their history, if not more. Now US-Navy has a call port in Haifa while Yankees opened a permanent base in Israel, bingo! Yankees reached al-Quds! Epic failure, Abu Bakr, you’re a true blue loser!!!! 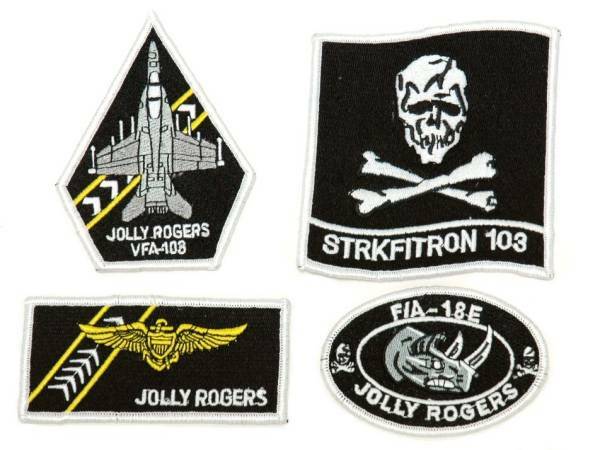 The VFA-103 Jolly Rogers is coming for you! And guess what? The VFA-103 is usually deployed in the Arabian-Sea/Persian Gulf with the 5th fleet, so they come from the east and they fücking hammered Daesh during operation Inherent resolve. But they are from time to time deployed with the 6th fleet in the Mediterranean, so they visit Israel. ISIS is a punishment for the European colonial past. you are far ffrom the history. British colonization was worst then any other in india . bcuz brtish policy was to divide and rule and killed many of them and did back stabbing. @Pink, European colonial past was the revenge for centuries of Muslin depredations. Especially the Spanish were militarized by the Jihadi. Confucius said everything will come back. Everything will return to the US. The atomic from Hiroshima will also return to the US. If you destroy everything from Japan to Venezuela, one day let the enemy destroy your country.Confucius said will everything is back. @Pink, so the Jiad will come and eat all Jihadi. BTW. The Us Marine Cops was founded for a mission against the Muslim pirates of the Barbary Coast. Go explain this to the bearded loonies we have to deal with, don’t be surprised if they end beheading you on Youtube or Tweeter… It’s partly why I consider we should change riffles’ calibres (so the usual ones will become expensive, moreover, there were serious advances in ballistics in the last 20 years) and allow militaries to use hollow points against terrorists. Obviously, ISIS or Ikhwan would like to end beheaded? Watch when you talk everything has their consequences. I think you are devil worshipper. that’s why u don’t care about any relgion doesn’t matter islam Cristian or any religion bcuz you are born for the work of devil. iam doubting your mother and father also. Europe is full of ISIS. ISIS is colonized Europa. You obviously never laid a foot in Europa. Mark my words, other will follow Italy through public opinion pressure. 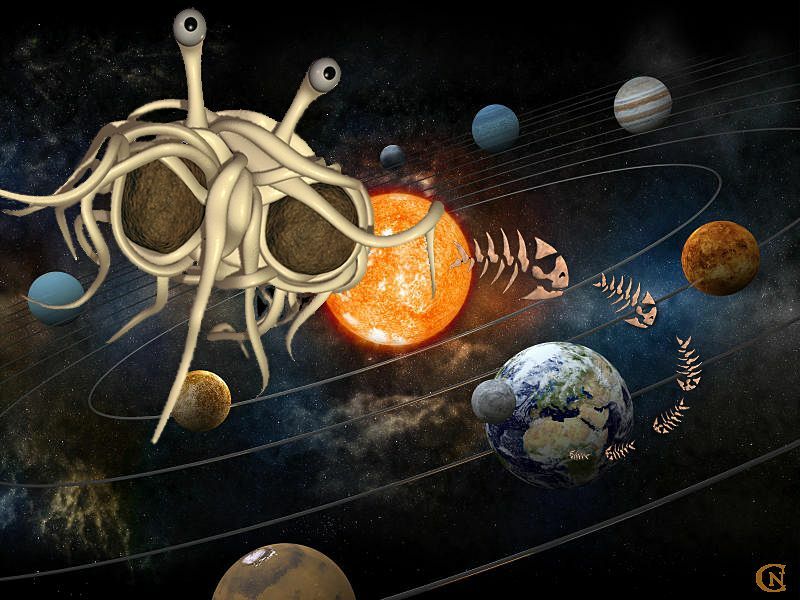 Oh, BTW, the Church of the Flying Spaghetti Monster (with Meat b***s) AKA the Pastafarians also flies a black flag! you are right there will be black flag will be carried . but not by Zionist slave whahi kingdom. it will be the army of khorassan . and it will be lead by Imam mahdi. who will wipe out all the son and slave of Zionist whabhi/khwarajite/yazid tighter with you. ISIL I sthe biggest enemy of islam and doesn’t present any part of muslim and islam they are working for Zionist whabhi devils to wipe out muslim and islam. Abu bakr who betrayed Prophet PBUh and his word and become kahlifa by betraying his prophet will.